Broccoli is one of those amazing cruciferous superfoods that dwells in the same botanical family as the dark leafy greens kale and collards. 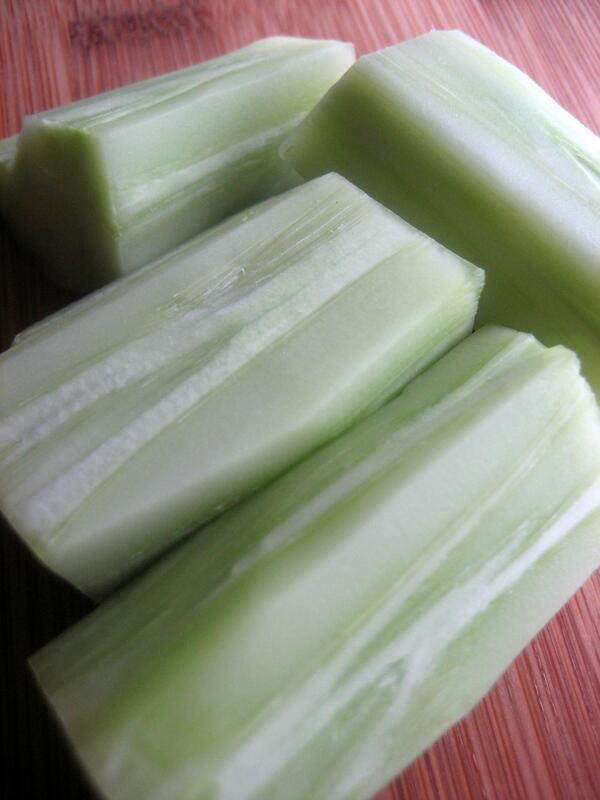 In fact, it has been described as the most super of all vegetable foods. It’s packed full of vitamin C and beta carotene, contains folic acid and selenium and is a fantastic source of non-dairy calcium. 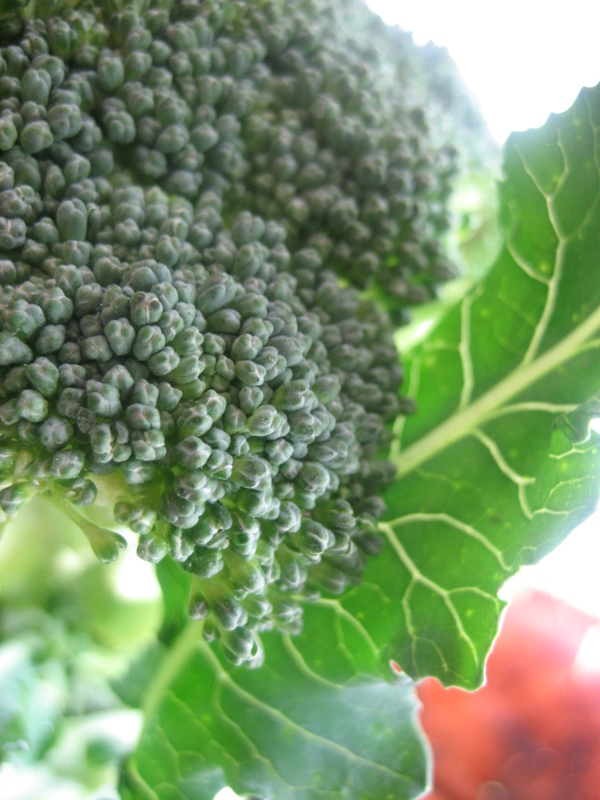 This cruciferous powerhouse also contains phytochemicals that have been shown to, among other things, actively stimulate our own enzymes to fight cancer-causing agents. It’s full of fiber, both soluble and non-soluble so you get double the benefit from one source. When I look for broccoli in the produce section I always look for dark green verging upon purple, tightly-packed crowns and an abundant stalk. It bothers me to no end when I can only find tightly cropped broccoli crowns. As wonderful as the delicate florets are, once peeled of it’s fibrous exterior, the stalk is an amazing part of the vegetable and can be eaten raw or cooked. Think how wonderful an artichoke heart is. Now you’re getting the idea! 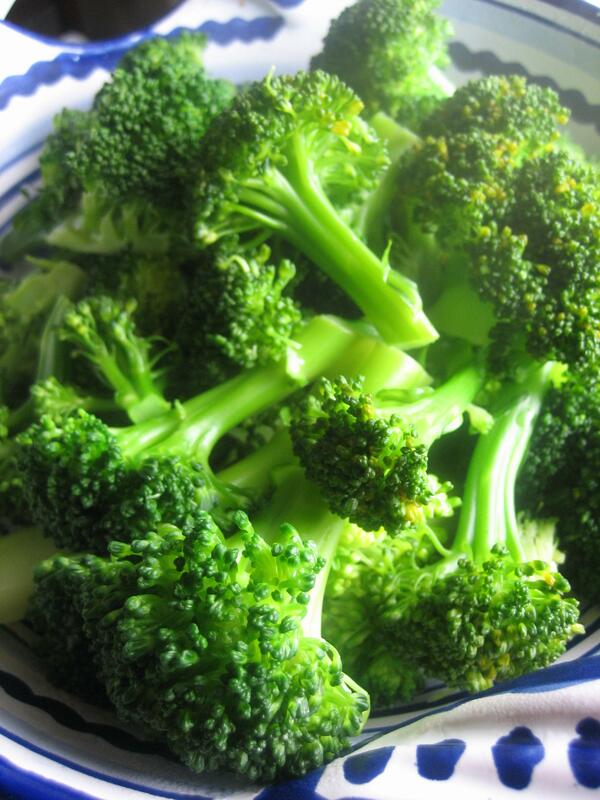 When cooking broccoli solo, I always steam it, and never for more than 4-5 minutes or until the stalk is just fork-tender. 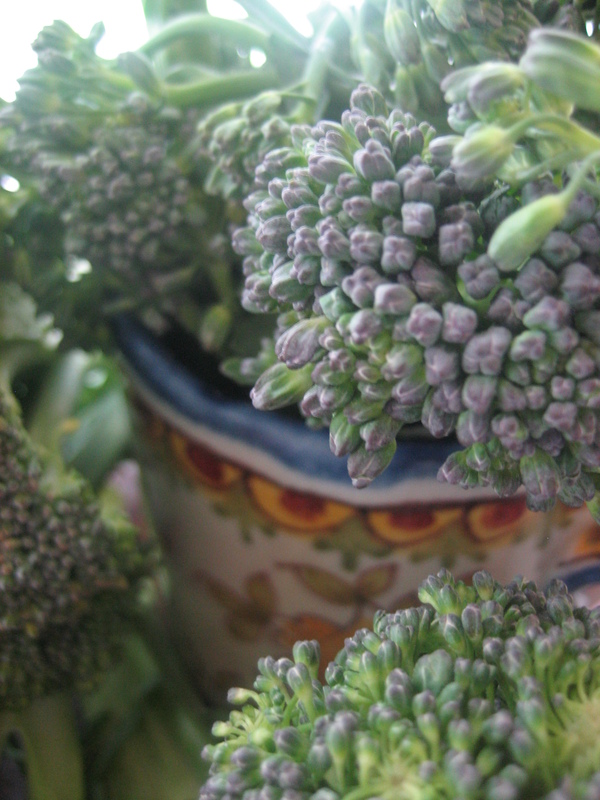 The broccoli will be a vibrantly-colored bright green. Just squeeze a bit of fresh lemon juice over it and dive in. It’s one of our favorite vegetables and I look forward to using it liberally this month. 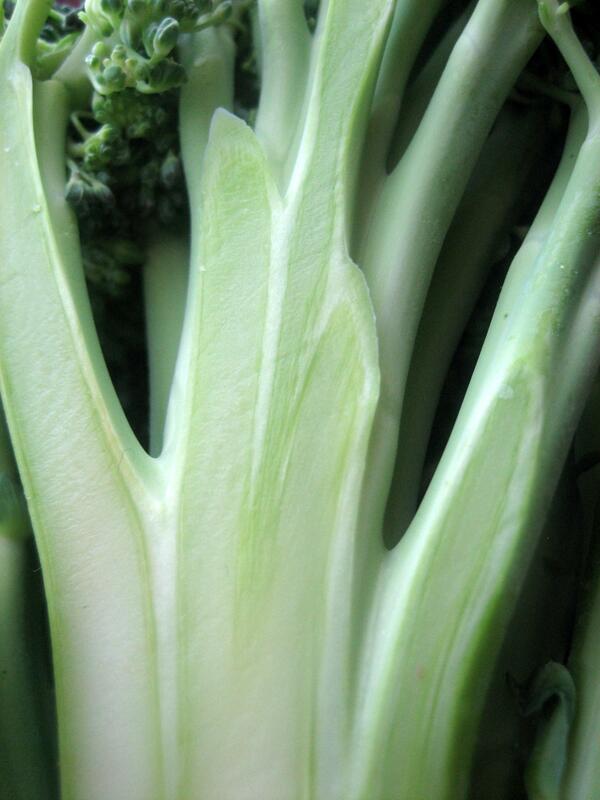 Note: If your broccoli has become an army tent green in color and crumbles off a fork? You’ve overcooked it and please do future generations a favor and never feed this version to a child because they will forever hate broccoli, specifically, and most other vegetables if you do.